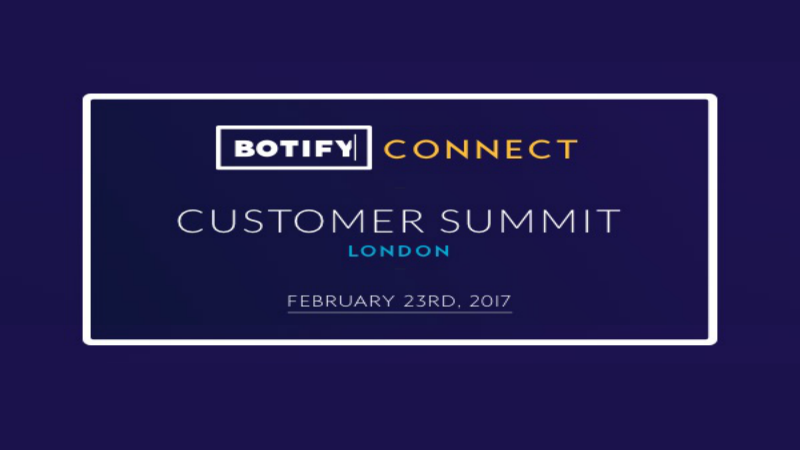 At BotifyCONNECT in London, we brought together an exclusive group of high-end, Enterprise SEO experts to share their best practices and more. 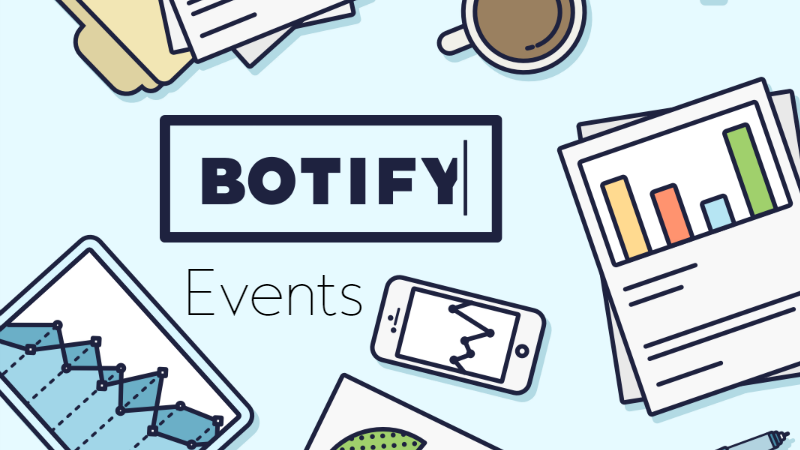 Though what happens at BotifyCONNECT stays at BotifyCONNECT, here's what we can share about the day's events! 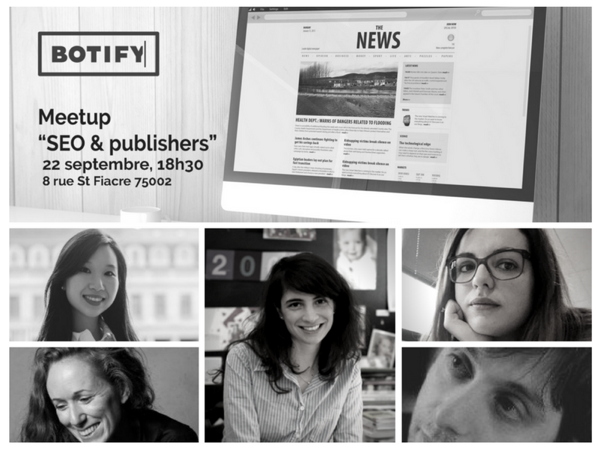 Botify Meet-up #4: SEO & Publishers Round Table! It’s that time of year! 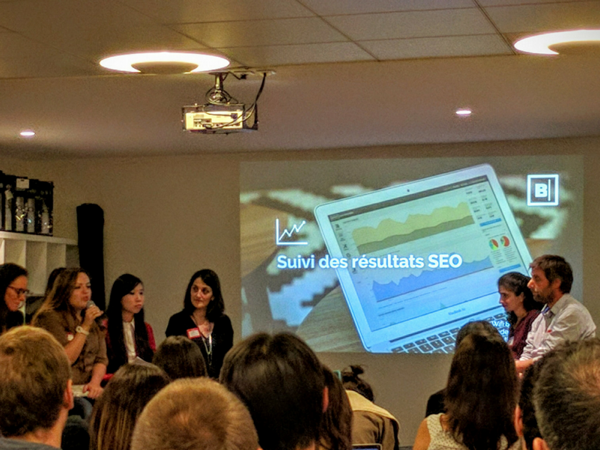 BrightonSEO is right around the corner… and we’ll be there! In anticipation of the big event, we took some time to talk with Kelvin Newman, founder of BrightonSEO and Rough Agenda, to talk about the conference, 2016’s exciting speakers, and what people should expect to find in Brighton this year. 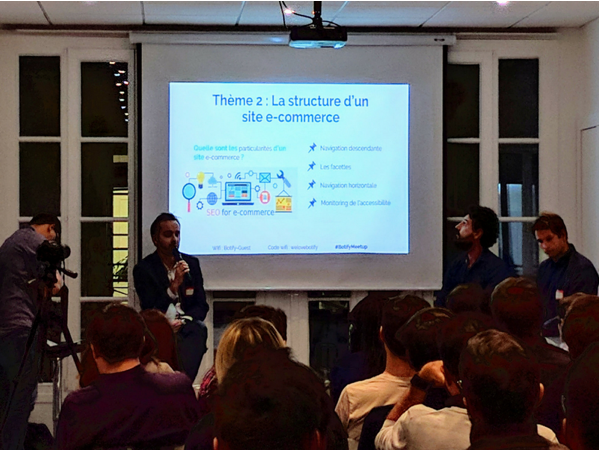 Come to the Botify meet-up #2 on Thursday afternoon, in our Paris office. 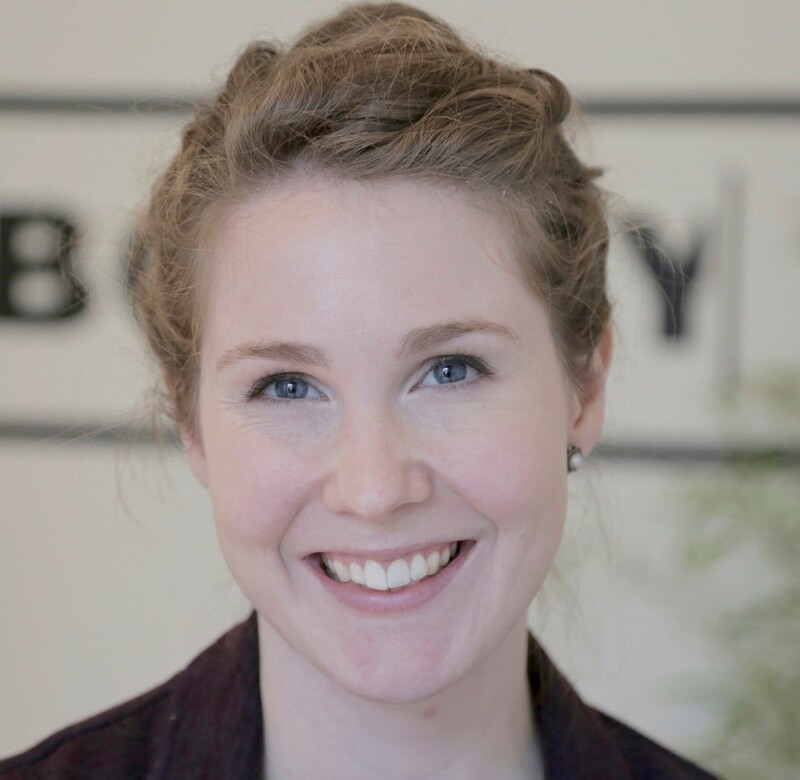 The Botify meet-ups provides SEO and digital marketing experts, consultants and entrepreneurs with an opportunity to connect. 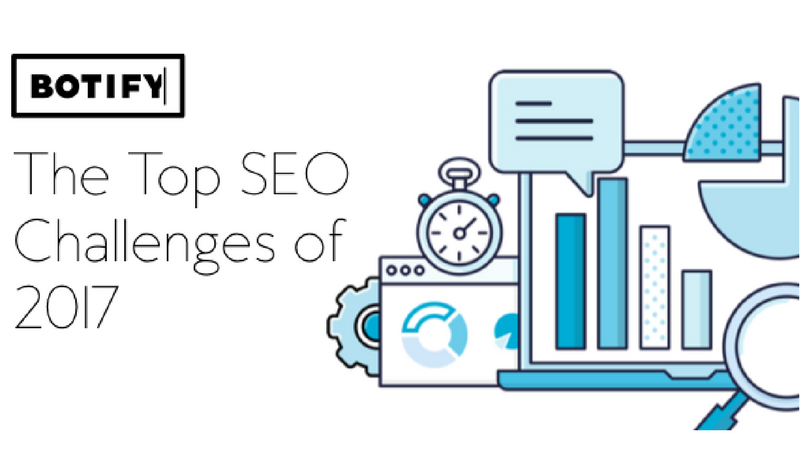 Every month, we share tips and discuss how our technology can help your business with your search engine optimization efforts.